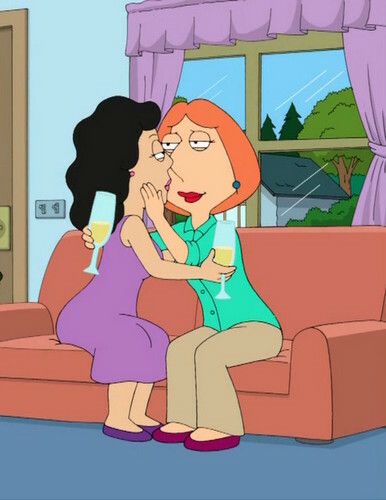 Lois and Bonnie किस 4. . HD Wallpaper and background images in the फैमिली गाय club tagged: lois griffin bonnie swanson. Family Guy - The Best दिखाना on TV! !